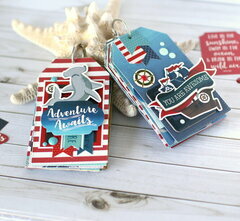 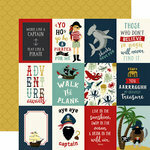 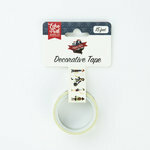 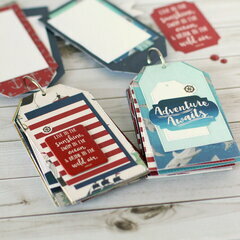 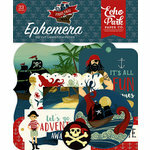 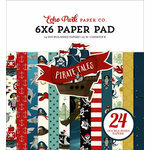 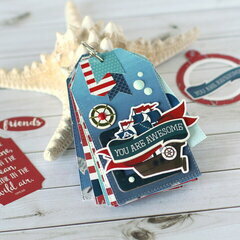 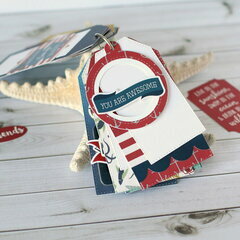 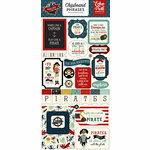 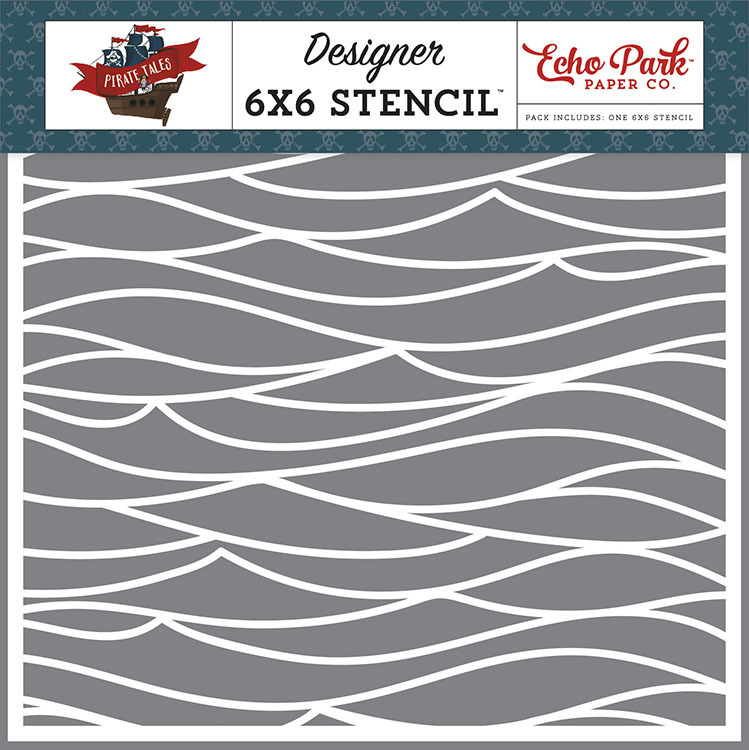 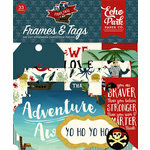 Make waves, literally, on your next project with the Sail Away Stencil from the Pirate Tales Collection by Echo Park. 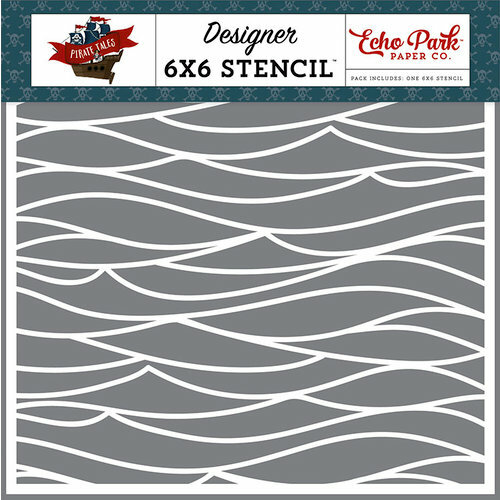 Included in the package is one 6" x 6" reusable stencil featuring a wave pattern. 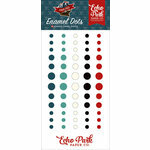 This can be used with your favorite inks, paints, sprays or texture mediums (sold separately).